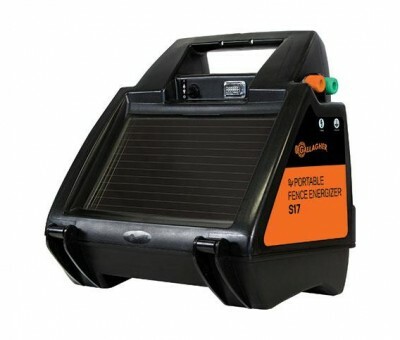 Gallagher recommends all permanent Energizers be fitted with a lightning diverter to help protect from lightning damage. 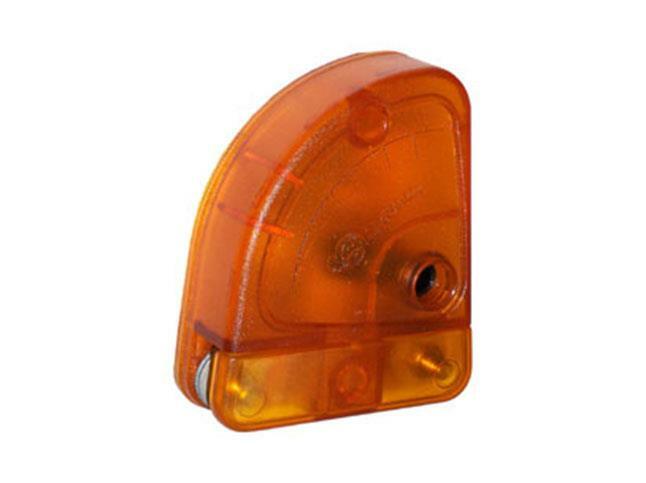 The Lightning Diverter has two terminals for attaching wires and leads from each terminal that are set with a wide enough gap to prevent the normal energizer voltage flow from arcing across, but close enough to allow a lightning voltage spike to jump easily across and pass to ground. SKU: G64800. 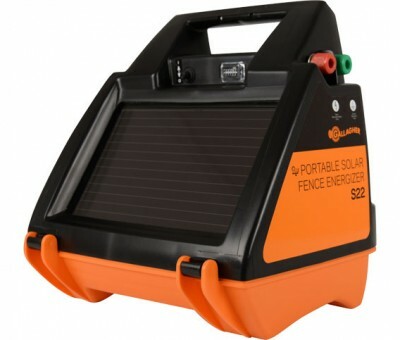 Categories: GALLAGHER ELECTRIC FENCING, Power Management Tools.